A young princess named Merida of the clan Dunbroch is given a longbow by her father, King Fergus, for her birthday, to her mother Queen Elinor’s dismay. While venturing into the woods to fetch a stray arrow, Merida encounters a will-o’-the-wisp. Soon afterwards, Mor’du, a huge demon-bear, attacks the family. Merida escapes on horseback with Elinor, while Fergus fights off Mor’du at the cost of his left leg. 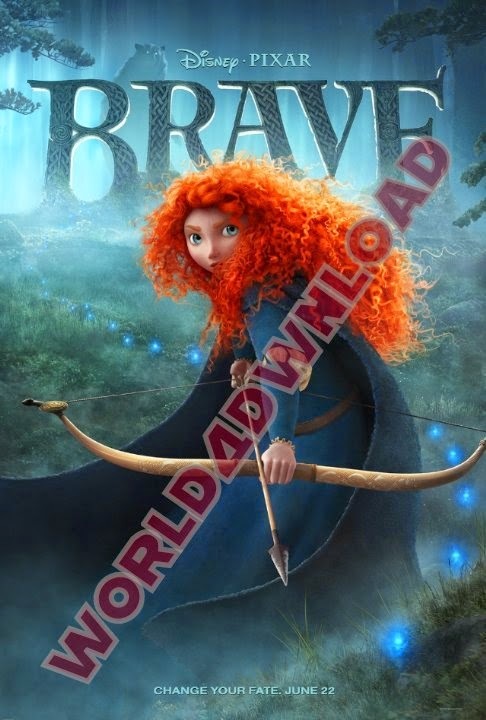 Now a free-spirited and headstrong girl with much younger identical triplet brothers, Merida is informed that she is to be betrothed to one of her father’s allied clans.